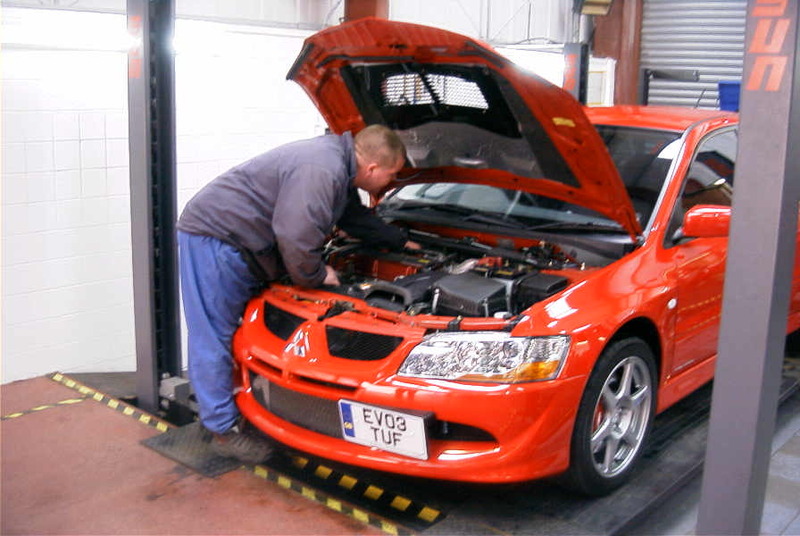 Car servicing is essential if you want your vehicle running efficiently. We offer a range of different service levels to match your budget and servicing needs. You can book your car service in today! 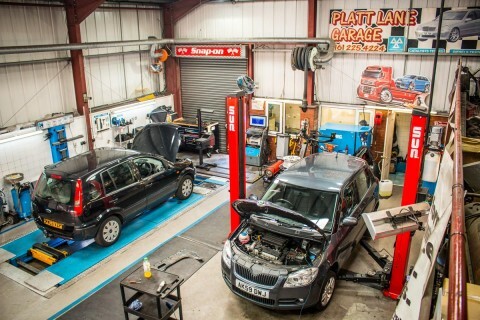 All make and models serviced to manufacturer specifications!